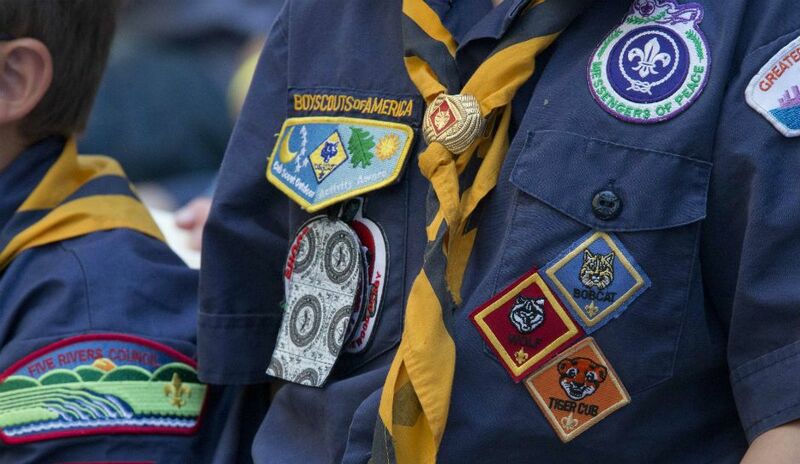 On Oct. 11, the Boy Scouts of America said its board of directors unanimously approved to welcome girls into its iconic Cub Scout program and to deliver a Scouting program for older girls that will enable them to advance and earn the highest rank of Eagle Scout. The historic decision comes after years of receiving requests from families and girls, the organization evaluated the results of numerous research efforts, gaining input from current members and leaders, as well as parents and girls who’ve never been involved in Scouting – to understand how to offer families an important additional choice in meeting the character development needs of all their children. More than 15 deadly wildfires are burning across California, threatening residents, homes and businesses. 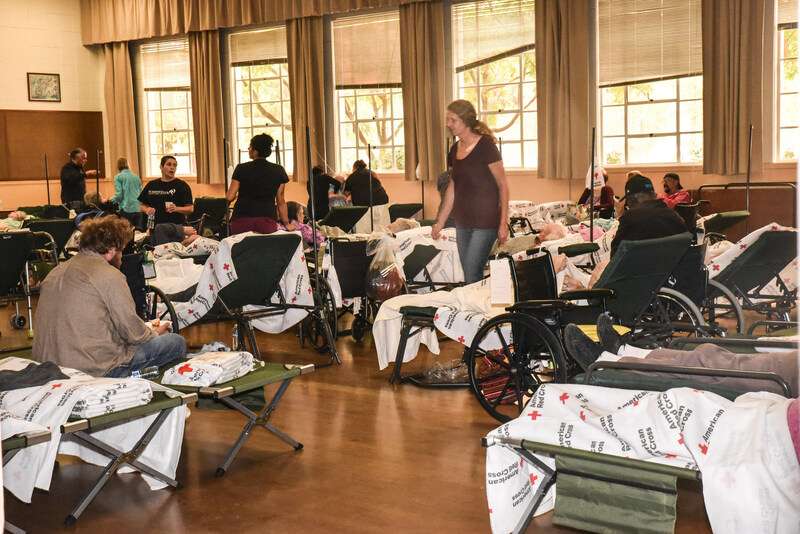 The American Red Cross is there working alongside partners to provide shelter, food and comfort for people forced to leave their homes. Firefighters are battling blazes in Napa, Sonoma, Lake, Mendocino, Yuba, Nevada, Calaveras and Butte counties. In these first few days, the focus by first responders has been to save lives; containment efforts for the fires will follow. On Monday alone, the fast-moving fires burned an area the size of a football field every three seconds – as many as 20,000 acres scorched in as little as 12 hours. 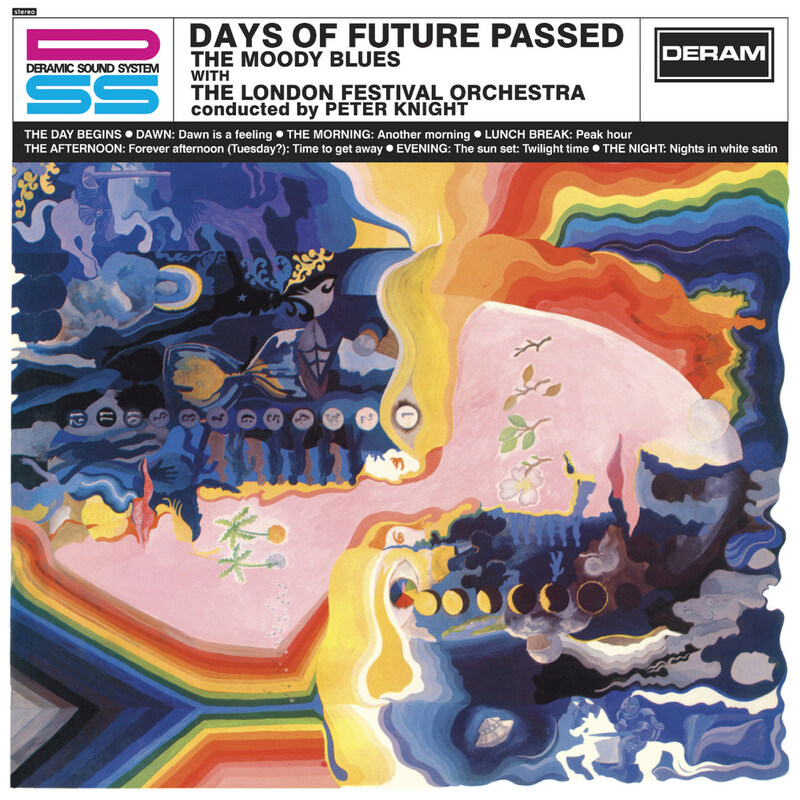 The Moody Blues’ Days of Future Passed will be celebrated with an expanded 50th Anniversary Deluxe Edition to be released Nov. 17 by UMe. The deluxe 2CD/DVD and digital audio edition features the album’s newly restored original 1967 stereo mix, which makes its CD debut here. Due to a damaged master tape of the original mix, the album was remixed in stereo in 1972; this later mix has been used for the album’s subsequent CD reissues. Today’s technology has allowed for the original stereo master to be repaired, and the new 50th Anniversary Deluxe Edition pairs that original album mix with the 1972 stereo mix. The story begins on Oct. 16, 1817 with a single line in a brewer’s log. The handwritten note reveals the first eight barrels of Guinness beer – a porter to be exact – meant for America would make their arrival in South Carolina. Ever since then, the bond between America and Ireland has continued to grow, from Irish immigrants searching for a better life to community leaders to, of course, Guinness and the countless pints – shared responsibly – with the people of the U.S. 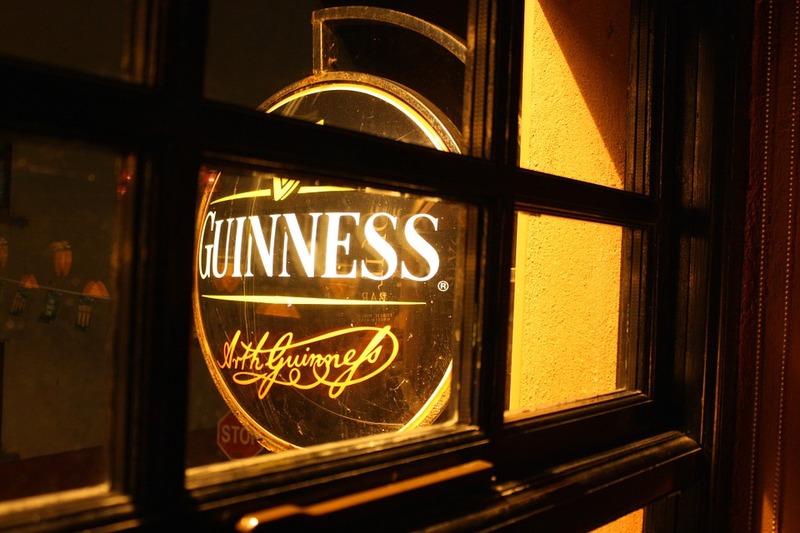 The anniversary this fall is a celebration of a 200-year love affair between a brewery and a people: Guinness and America. There’s no better time than now for the Guinness brand to say thank you to America by introducing the limited-edition Guinness 200th Anniversary Export Stout; bringing back a few favorite stout releases for a festive variety pack; and hosting a pair of public events in New York City and Los Angeles. Research released Oct. 5 by ManpowerGroup reveals a new era of work in which flexibility and balance are in and the traditional “9-5 job for life” is out. 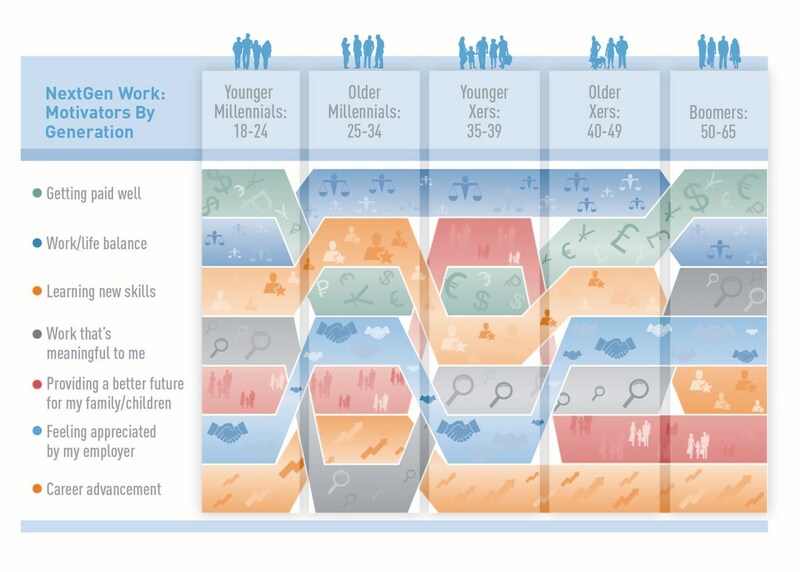 Findings from #GigResponsibly: The Rise of NextGen Work – a global survey of 9,500 people in 12 countries – identifies a shift towards new ways of getting work done, that works for people and business. ManpowerGroup asked people how they want to work, what motivates them and their views on NextGen Work. More control over their schedule (42%); boosting their bank account (41%); and developing new skills (38%) are top reasons why NextGen Work – part-time, freelance, contract, temporary or independent contract work – is on the rise. More than 80% of U.S. workers say NextGen Work is a choice, not a last resort, and builds resilience for less predictable futures.